Google my business is an application with the help of which you can your business can be connected to the customers. It is considered as one of the best local SEO tools. If your business is still not verified on this application, make sure you do it as soon as possible. By verifying with this application, you also need to make sure that NAP (name, address, and phone) is correctly mentioned as the customers will get to you through that information. 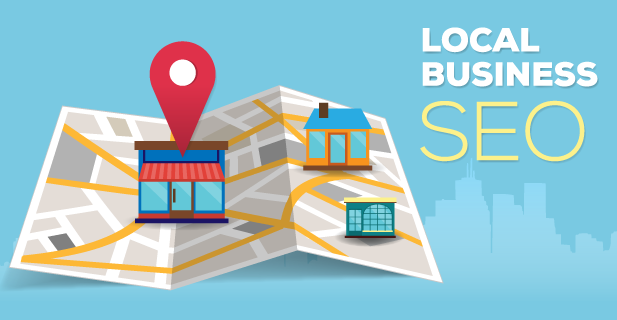 The google local SEO experts says that you will be able to perform an effective local SEO only when the information that is related to the contact, address and phone number of your business is consistent on each and every page. This consistency is also required so that your customers do not get confused with the difference in the information. The use of google maps in your website will benefit the SEO of your website in every possible way. The presence of the google maps will help your clients in the identification of the location. 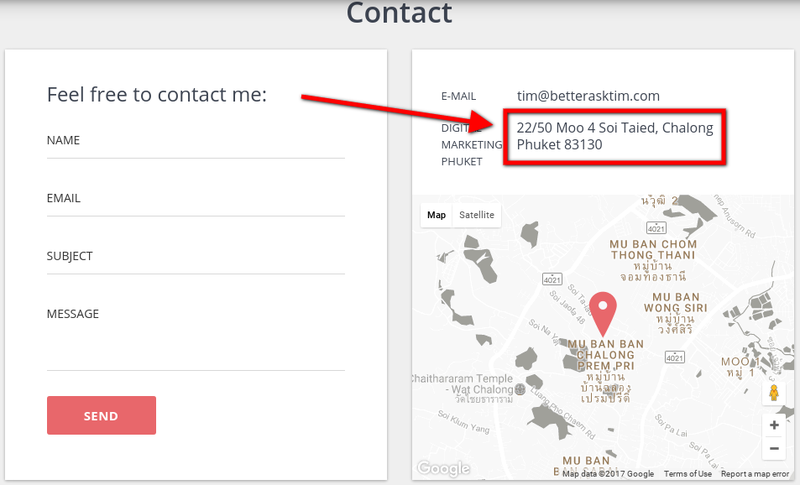 The map can be used on the contact page or the footer section. I think you should include google maps that will indicate all the location rather than just focusing on the location of your business. Moreover, the map should point out to the locations of your business. As explained by Google local SEO experts, Geo tagging is used to show search engines your location and presence. 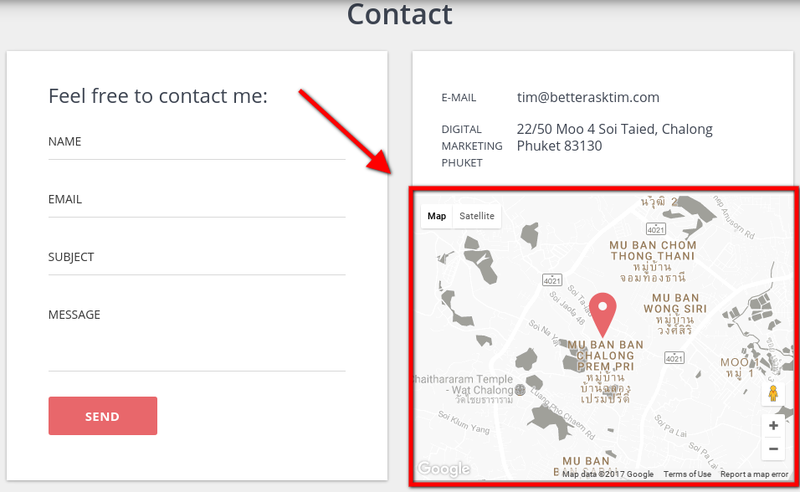 This option will work best if the location of your business is specific. 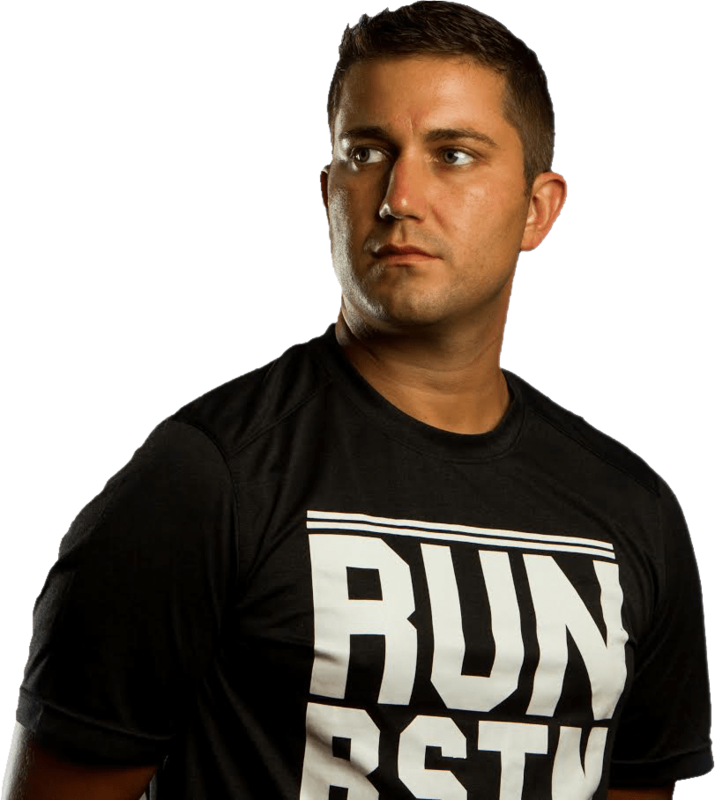 In my opinion, there can be a lot of ways that can be used to do geo tagging for your business. You can do it online by using different tools. These tolls will help you in performing this task in an effective way. With the inclusion of the location with the help of geo tagging, the search engines will get to know about your location hence improving the ranking. It is also a best way to get connected with the mobile SEO. Another useful thing that is related to the local SEO is the inclusion of the information related to your business into the Meta title. Include the name of the city in which you are working in the title tag. This will increase the click through rate of your website. I suggest that you should also include the location of your website into the content of the pages. This will help the viewers to get to know the location of business. Moreover, the logo of your website can also be optimized with the local keywords you are using. The text that is written below the images that are inserted in the website can also include the information about your location and that can be used for mobile SEO. If you have a business that has a different location, I suggest that it is best to create different web pages for every location. In this way, you are allowing the search engines to have a knowledge about each and every page. Moreover, it will help in the increase of the rank. The separate pages for every location will allow you to have a strong content as well. Local SEO plugin can be used to promote the web pages that are created. Moreover. You can also use yoast local SEO and moz local SEO that are the plugins for WordPress that can also be used in the web pages. In my opinion, the content that is to be included in these web pages should be unique. Otherwise, it will not be considered as the high quality content. The web pages that are created for the google local search should also include the point or the place where the customers can provide the review. The request for the review can be made in the content that is added to the web pages of your website. I think the review should be added with a slow speed. If they are added frequently or with high speed, there is a chance that the search engines may find this activity as a suspicious one. As a result, they will not increase the ranking of your website. You must have accounts on different social media platforms, these accounts will help you in a way that if you include your location on these platforms, that will promote your business as explained by Google local SEO experts. For success, all you need is visibility and it will be provided to you with social media. I suggest that you should include the contact information on every major heading and page. These were the steps you need to know while searching for how to do local SEO. There are a lot of best SEO tools that can be used for the local SEO of your business. I suggest you should also use plugins for better results. All you need is to increase the brand visibility and it will be done in an effective way with SEO.